Philip Yancey, whose explorations of faith have made him a guide for millions, feels no need to defend the church. "When someone tells me yet another horror story about the church, I respond, 'Oh, it's even worse than that. Let me tell you my story.' I have spent most of my life in recovery from the church." How did Yancey manage to survive spiritually despite early encounters with a racist, legalistic church that he now views as almost cultic? In this, his most soul-searching book yet, he probes that very question. He tells the story of his own struggle to reclaim belief, interwoven with inspiring portraits of notable people from all walks of life, whom he calls his spiritual directors. Soul Survivor is his tribute to 13 remarkable individuals, mentors who transformed his life and work. 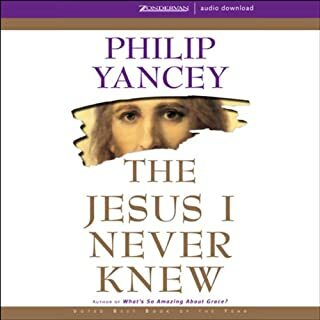 ©2001 Philip Yancey (P)2001 Random House Inc., Bantam Doubleday Dell Audio Publishing, a Division of Random House Inc. 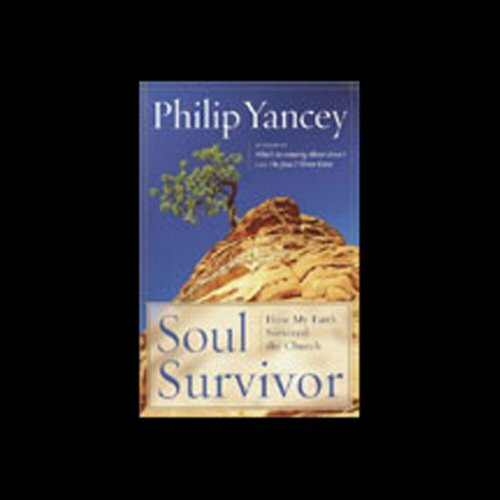 Soul Survivor by Philip Yancey is written for those of us who have sometimes struggled with institutionalized religion. 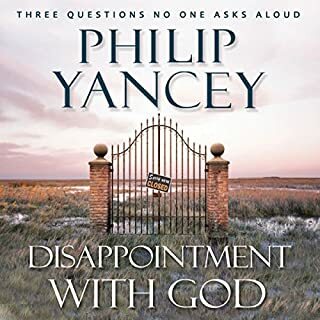 I thought it would be a lot of commiserating about the challenges of being part of a Christian church, but instead Yancey chose to write chapters about the 13 people who most inspired him and helped him see what a real religious life looks like. People covered in these mini-biographies include Martin Luther King, Jr., Annie Dillard, Feodor Dostoevsky, Mahatma Gandhi, John Donne, and Shusaku Endo. Strongly recommend it! Christianity comes under attack because of the gross failures and hypocrisy of those who often go out of the way to boldly claim that Christianity is true. This book isn't going to "win" a skeptic who already concludes that the hypocrisy of those who often stand in the media's spotlight as representing "true Christianity". This book does give that skeptic and people who are wondering if there is any credible faith worth believing something to ponder, a counter-balance to those who seem to promote, and enjoy promoting every serious flaws in people of this faith as justification for rejecting this faith. Yancey is honest, transparent, and doesn't white-wash anyone's failures. 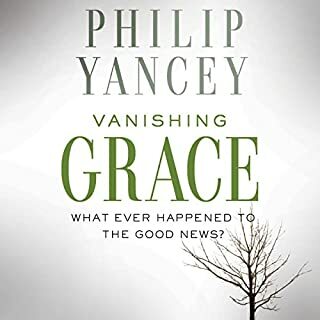 However, Yancey does provide context, important context, that anyone who is willing to extend their "open-mindedness" into staying open to Christianity, despite adherents whose gross failures undermine this faith's credibility. The first chapter on Martin Luther King alone is worth the price of this book. This is among my most treasured books. For the many people who have been hurt or disillusioned by the hypocrisy they have observed in the church, this is a must read. You will be inspired to read many more books about the fascinating people you meet in this book. I read the print copy of this book, it was life-changing and one of my favorite books of all time. There is so much in it to take in, that I would love to read it again and again. 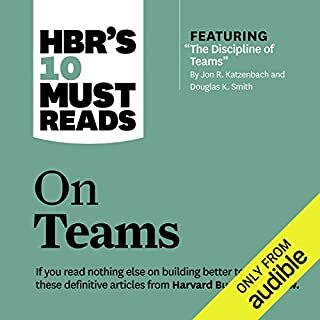 That is what I love about audiobooks: one can read or "hear" a book one has read before and gain new insights from it. This was not the case with this "abridged" version. I was thoroughly distracted by what was missing from the original text. 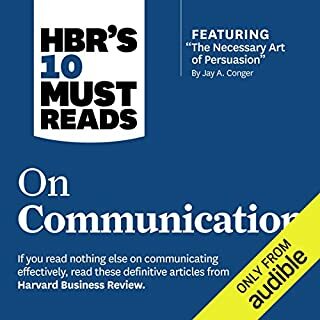 Audible, please re-release this book UNABRIDGED. Thank you. 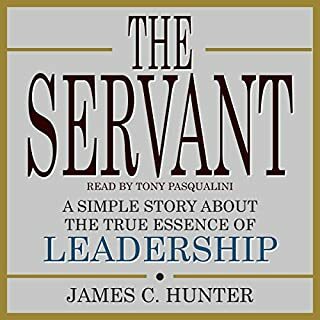 Although this story intertwined a lot of different perspectives from the different people who the author had interacted with throughout his life it was not interesting. I’m not sure if it was the mundane mellow tone of the audible version but I was not intrigued at all by this story. If anything it made me wonder who the author truly was trying to reach with this story and how he assumed he could reach the audience through random stories that affirmed to the reader, his soul really isn’t anchored in anything he wasn’t grounded at all.